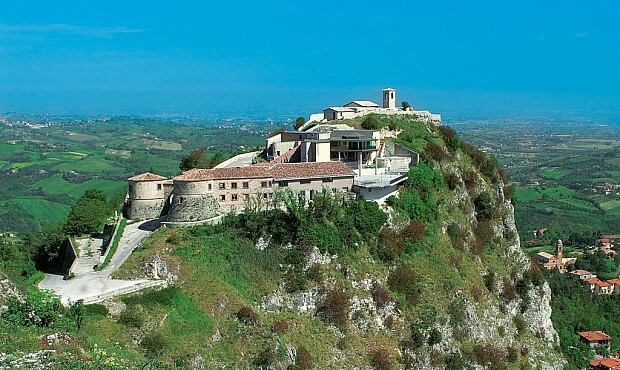 Thanks to it’s position at the centre of Valmarecchia, Magda Hotel it’s the starting point to fabulous excursions, tour or hikes in and around the valley. 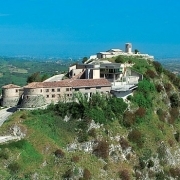 The hotel is located at 8km from San Leo with it’s fortress and Cathedral a must see. 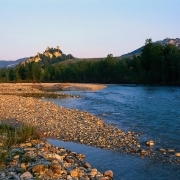 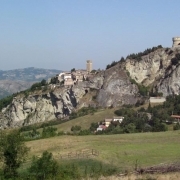 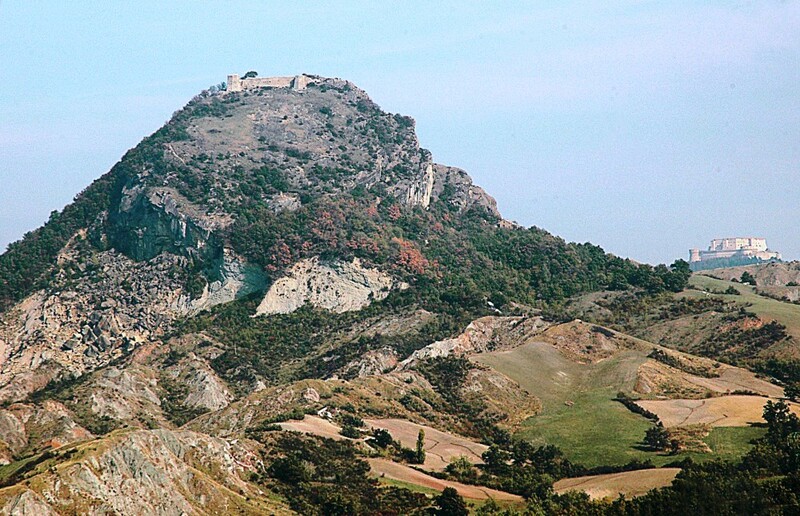 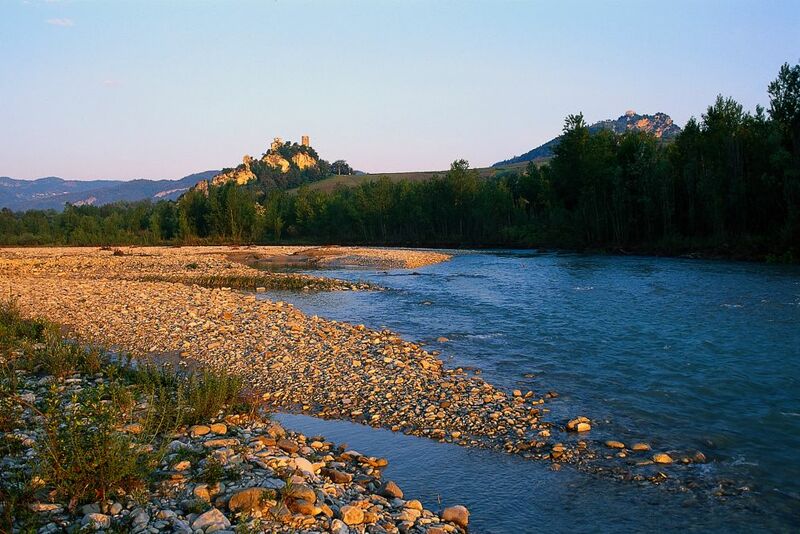 At a very few km you can also visit the Fregoso fortress located at Sant’ Agata Feltria. 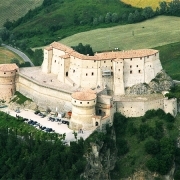 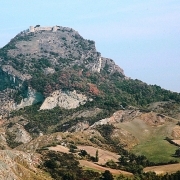 The fortress remounts to the X century and it dominates the whole Valmarecchia from the overhanging of Sasso del Lupo. 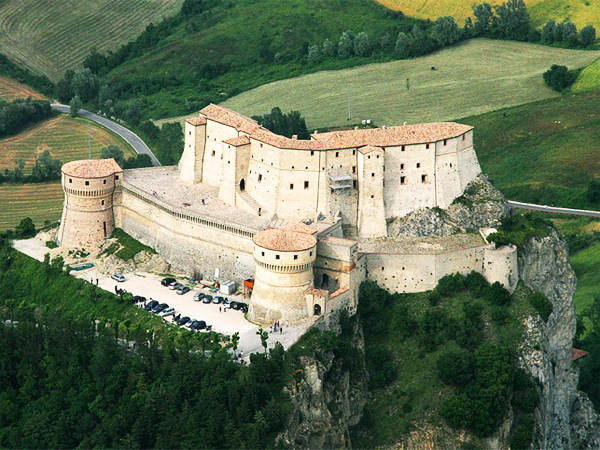 Recently restored and at only 4km from the hotel you can visit the Maiolo fortress and it’s archaeological sites surrounded by long lasting and interesting legends. 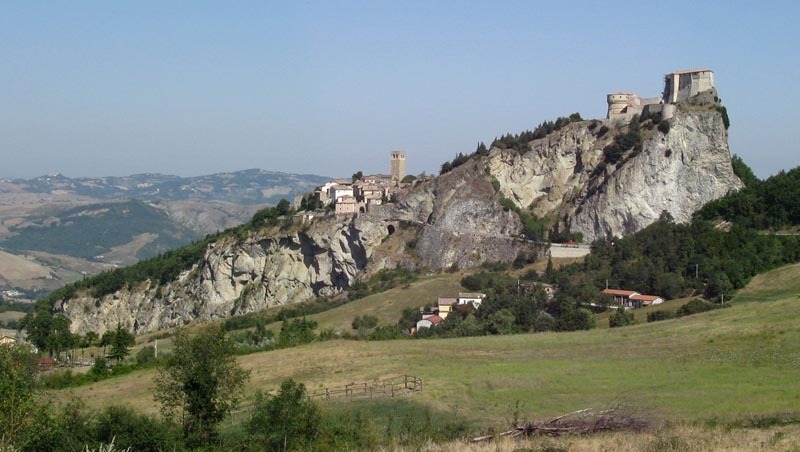 Another important place to visit is the San Marino Republic with it’s historical centre and it’s three towers at the top of Mount Titano. 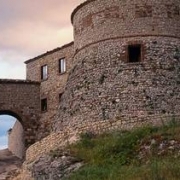 Other sites not to miss are Verucchio and it’s archaeological museum, the Malatesta fortress, Torriana and it’s fortress of the XIII century, Montebello Castle with it’s legendary stories of ghosts and the nearby city of Sant’ Arcangelo with it’s fortress , the old printing store and the Tufacee caves.